Attention All Clubs!! Register fast to secure your dates! 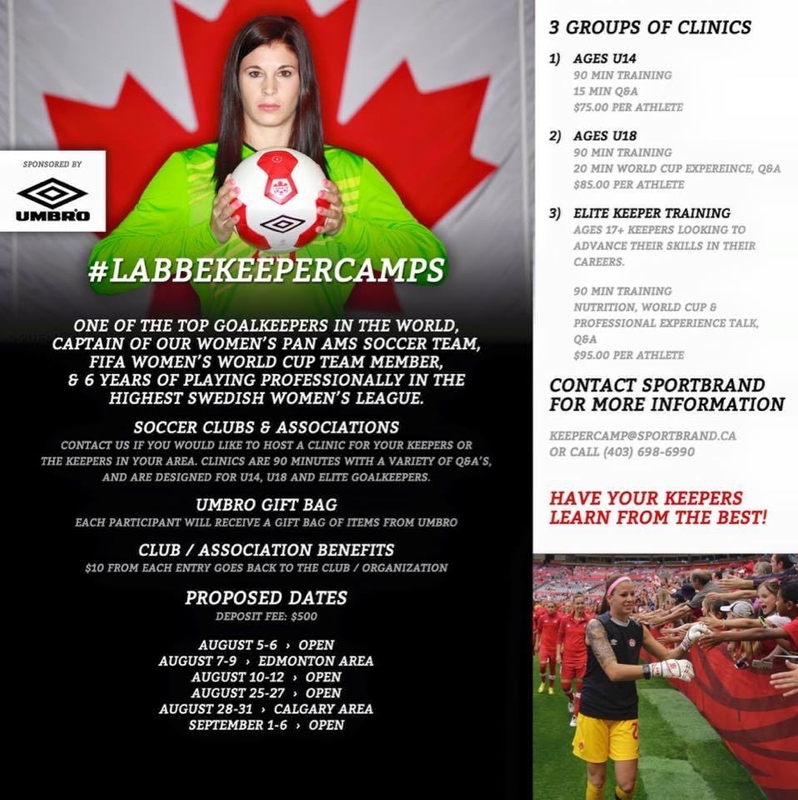 I will be travelling around running LabbeKeeperCamps, and the dates are filling up fast! Don’t miss your chance to have your keepers take part in a high quality, information packed and fun filled keeper camp! I pride myself on running these by myself, so I will be hands-on, right in the sessions! I look forward to meeting all the young keepers of Canada!! Email- keepercamp@sportbrand.ca for more information on how you can secure your spot! There are currently no comments under this blog entry. Be the first to comment!